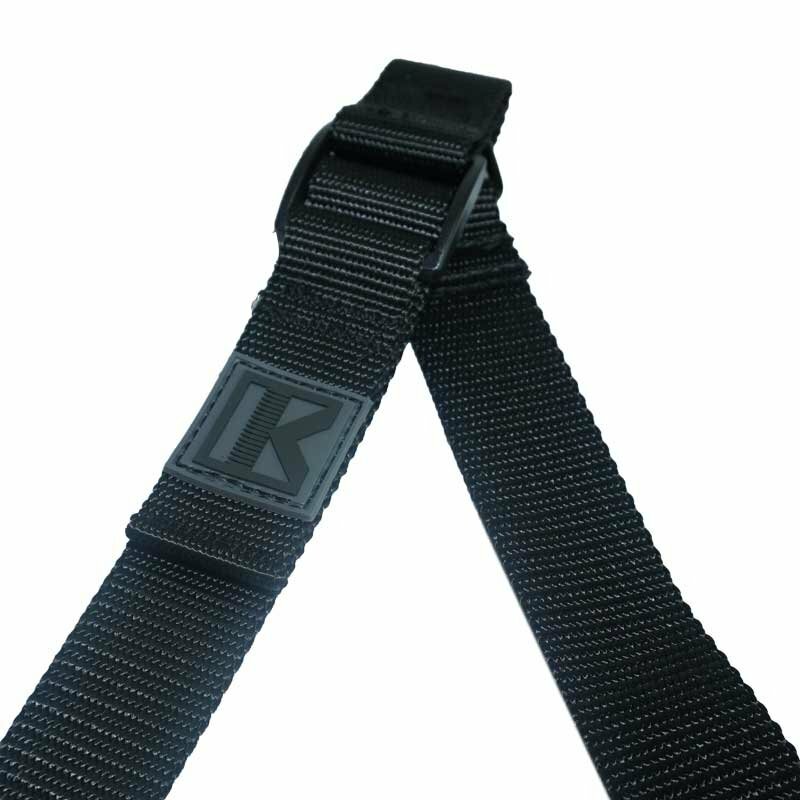 The Single-Point QR Sling Black by Killhouse Weapon Systems is designed to give an incredibly comfortable weapon-retention solution for a number of environments and weapons. 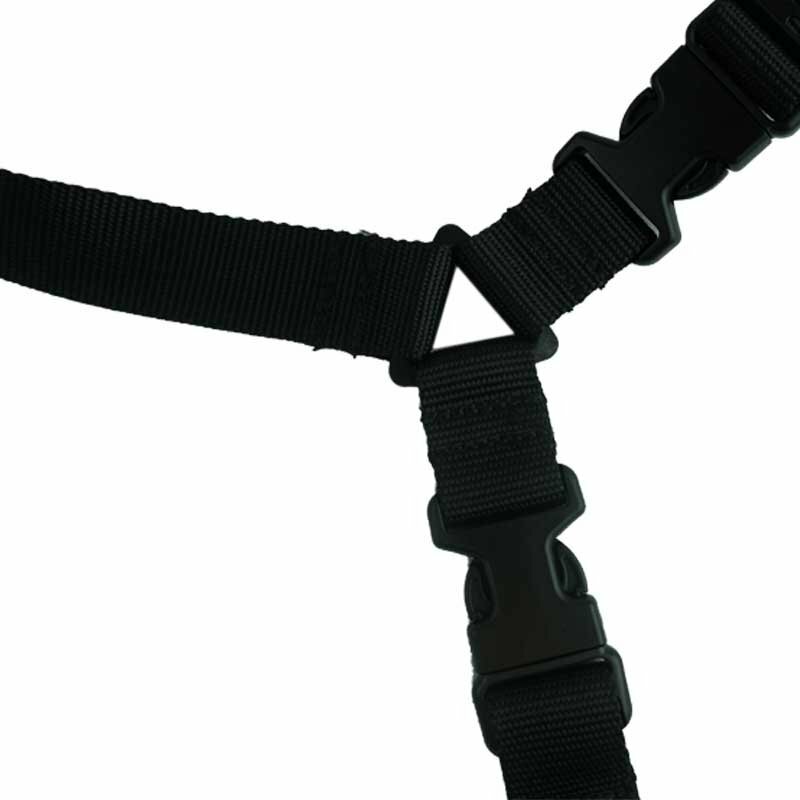 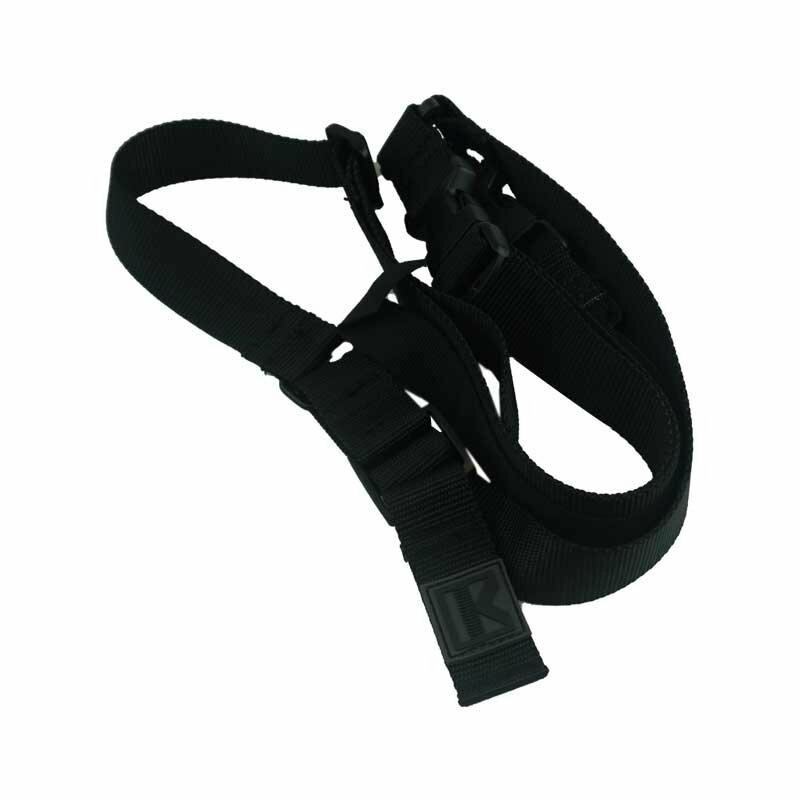 The Single-Point QR Sling Black by Killhouse Weapon Systems is the perfect choice for operators who need to swap weapons on the fly without causing discomfort or weapon damage. 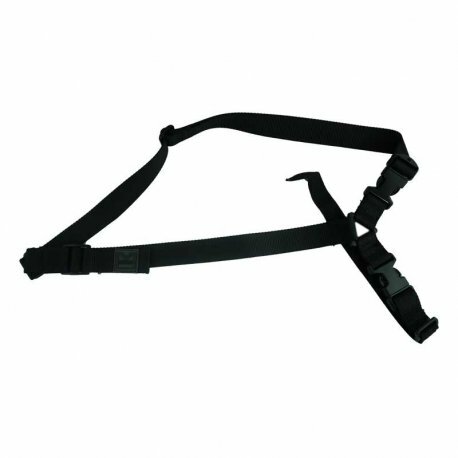 Used in conjunction with the Sling Rail Mounts by Killhouse Weapon Systems (sold separately), the Single-Point QR Sling enables seamless transitions into an array of shooting positions without getting caught on gear.